If so, there is an easy, free way to help raise money for our children. Amazon Smile is a program that allows shoppers to pick a charity to which Amazon will donate 0.5% of your purchase costs – no strings attached! It does not affect price, shipping, Amazon Prime or any other aspect of your purchases. Shop at smile.amazon.com instead of www.amazon.com. On your first visit you must choose your charity – pick “Liberty Music Boosters Association – Powell, OH“. 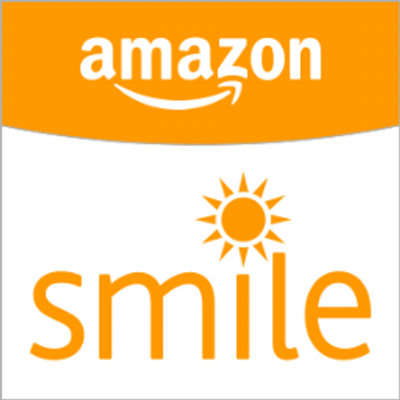 Remember to continue to shop at smile.amazon.com on future visits (Amazon will actually remind you if you forget). NOTE: there are lots of organizations with similar names – choose carefully! P.S. Pass this along to grandparents, aunts, uncles, friends – everyone can help! For more information, visit smile.amazon.com/about.